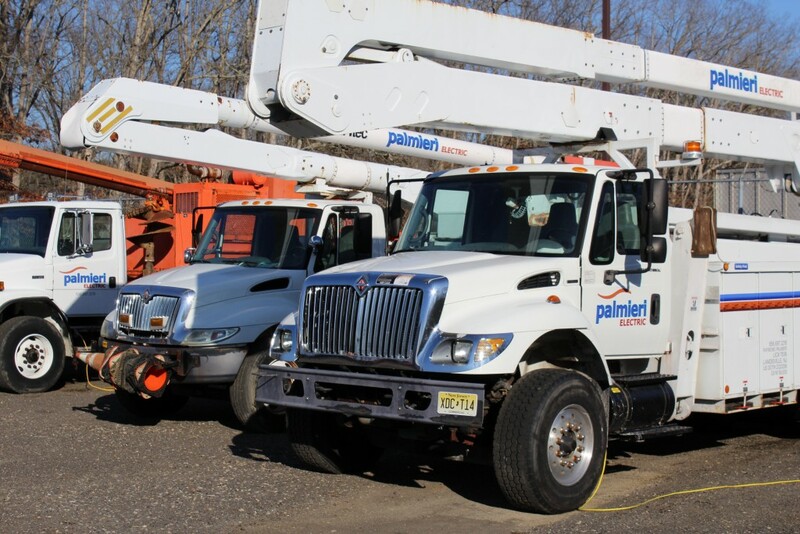 All of our equipment is available for rent with a skilled operator. Rates are determined by location and duration of use. Please Contact Us to learn more about our equipment rental program.